ServiceNow (NYSE: NOW) is the fastest‑growing enterprise cloud software company in the world over $1 billion in revenue. 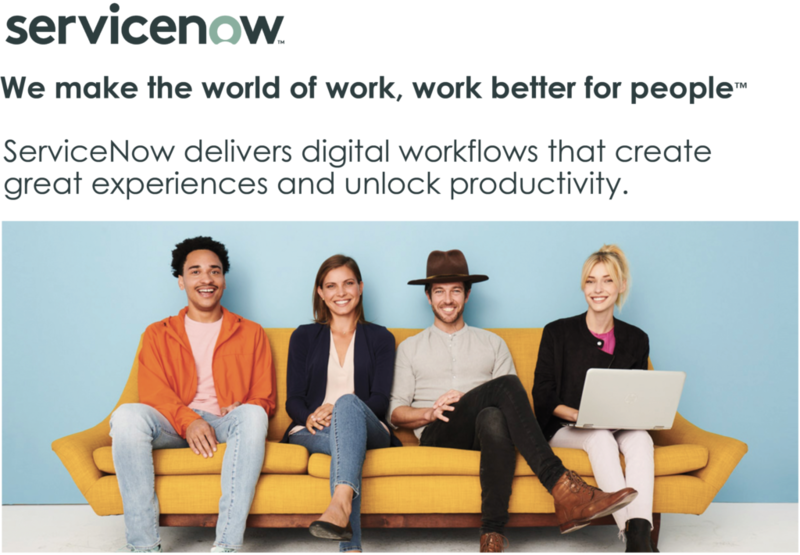 Founded in 2004, with the goal of making work easier for people, ServiceNow is making the world of work, work better for people. Our cloud‑based platform and solutions deliver digital workflows that create great experiences and unlock productivity to approximately 5,400 enterprise customers worldwide, including almost 75% of the Fortune 500. 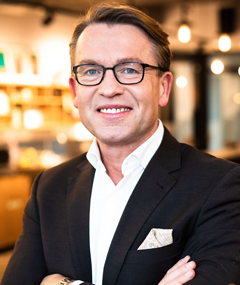 Detlef Krause is leading Germany as Area Vice President and General Manager for ServiceNow since the 1st of November 2018. 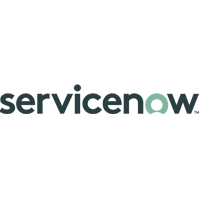 He is responsible for the significant expansion of ServiceNow in Germany, he will also be in charge of enhancing partnerships and our exsting Customer relationships. Most recently, Detlef Krause was Senior Vice President S/4 HANA Cloud Middle Eastern Europe at SAP. With over 20 years of experience he has held management positions in large software companies and other large IT enterprises such as Microsoft, Salesforce and BT Germany, and has successfully led teams of various sizes for several regions. 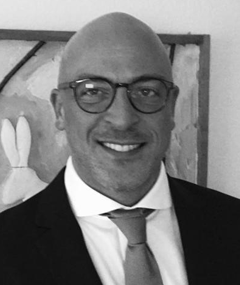 With his expertise and in-depth understanding of the IT industry and the German Industry Sectors, Detlef Krause will support the team in meeting the challenges of the local market. ServiceNow is currently one of the fastest growing IT companies in the industry, which also reflects in the German market. Based on this excellent position, Detlef Krause will drive the expansion in Germany forward. He is responsible for Enterprise Sales at ServiceNow, he will also be in charge of enhancing partnerships and growing our Customer relationships. Sebastian worked in several management and sales roles at SAP, Vodafone, GE Digital and Hitachi Global Markets. He is an expert at leading and growing sales teams, managing Large Enterprise and Global Accounts. He has a track record of success in the development and execution of growth strategies and increasing market share.